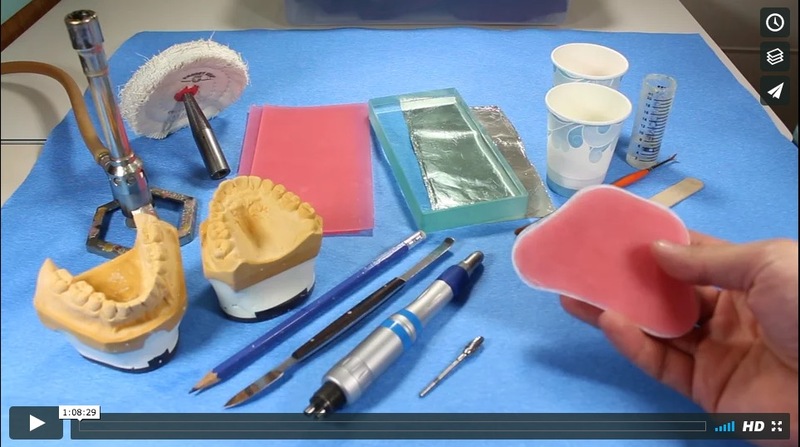 Get a headstart over others with our Dental School Lab Videos Add-on. Become a Stronger Applicant for Dental School! 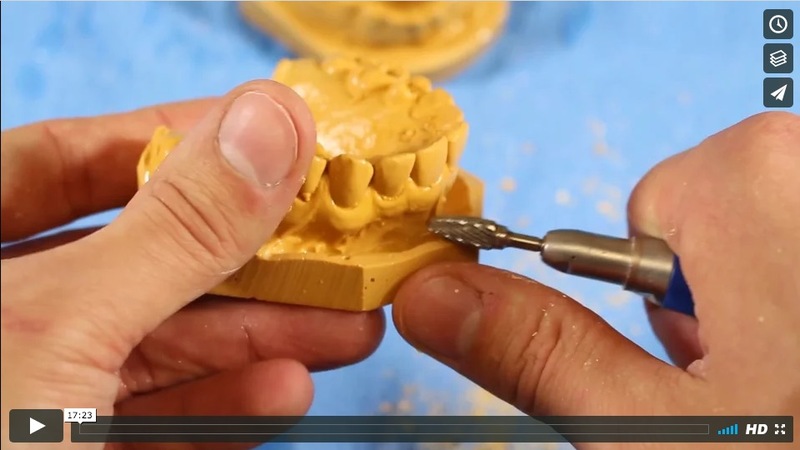 Teaches you how to master pouring diagnostic impressions, trimming diagnostic models, mounting diagnostic models, custom tray fabrication and custom anterior guide table fabrication. Thanks to your videos, I was able to speak a good game during my interviews! It was a complete game-changer! Ready to get your edge? You're one click from supercharging your DAT membership!